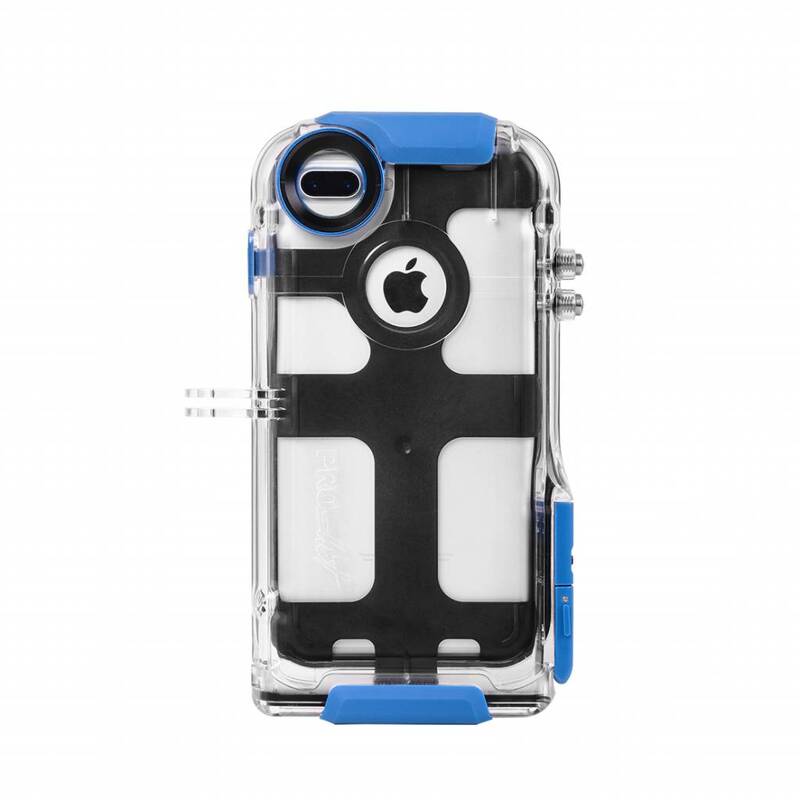 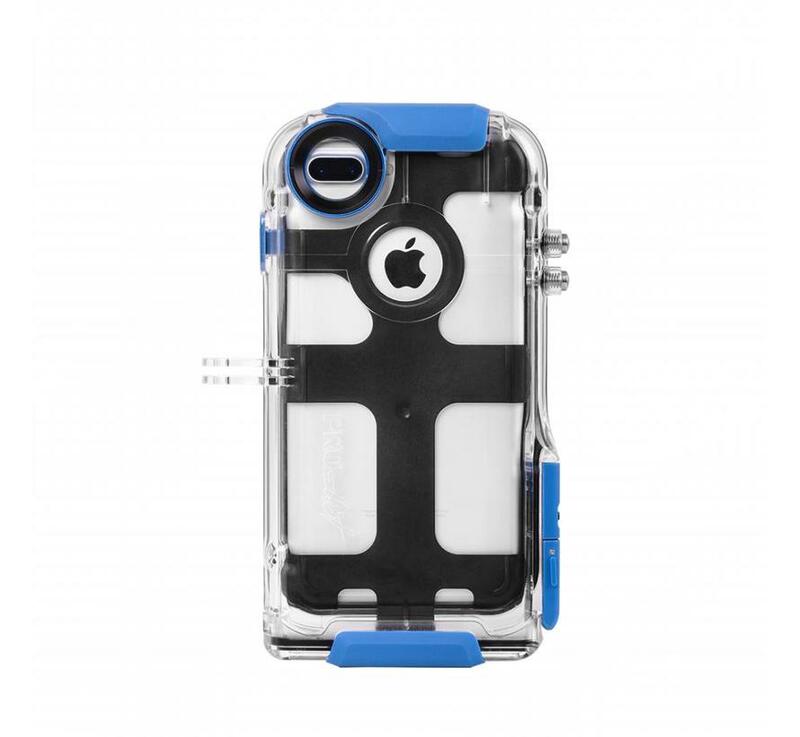 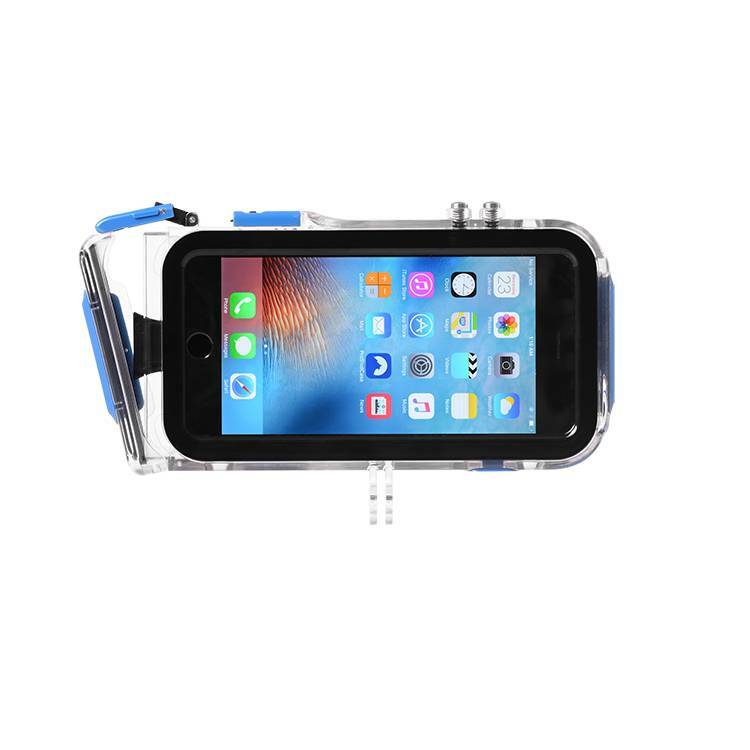 ProShot is an ultra waterproof, durable, and shockproof housing for the iPhone 7 Plus that gives you the freedom to take your phone anywhere and capture any moment. 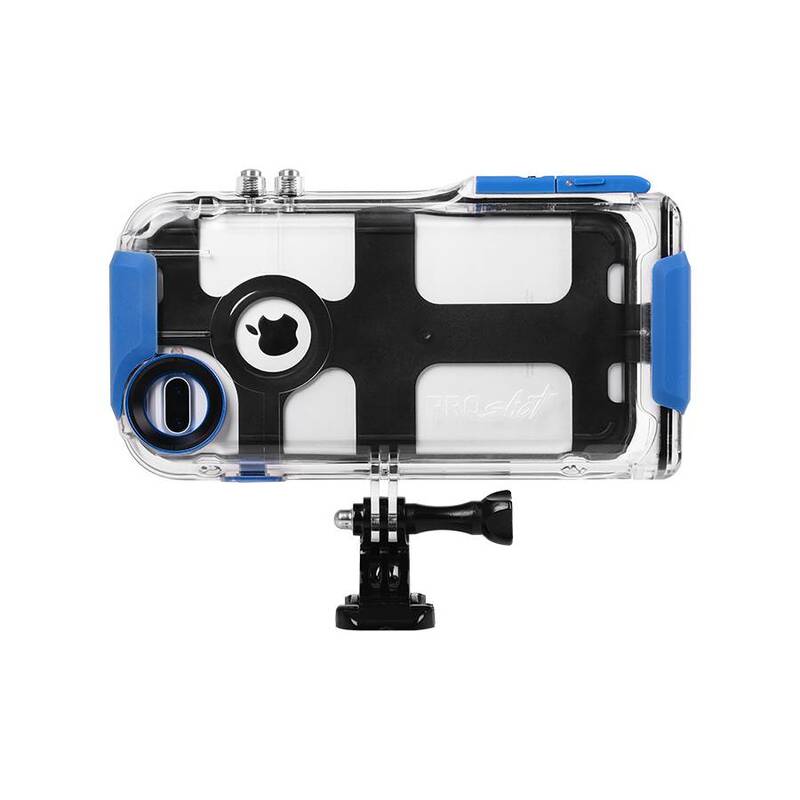 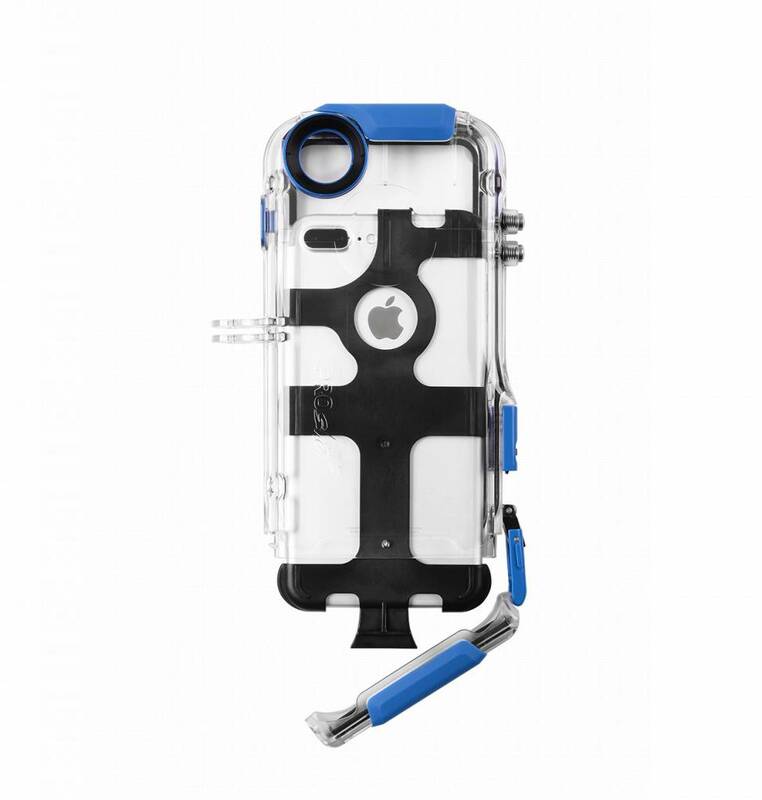 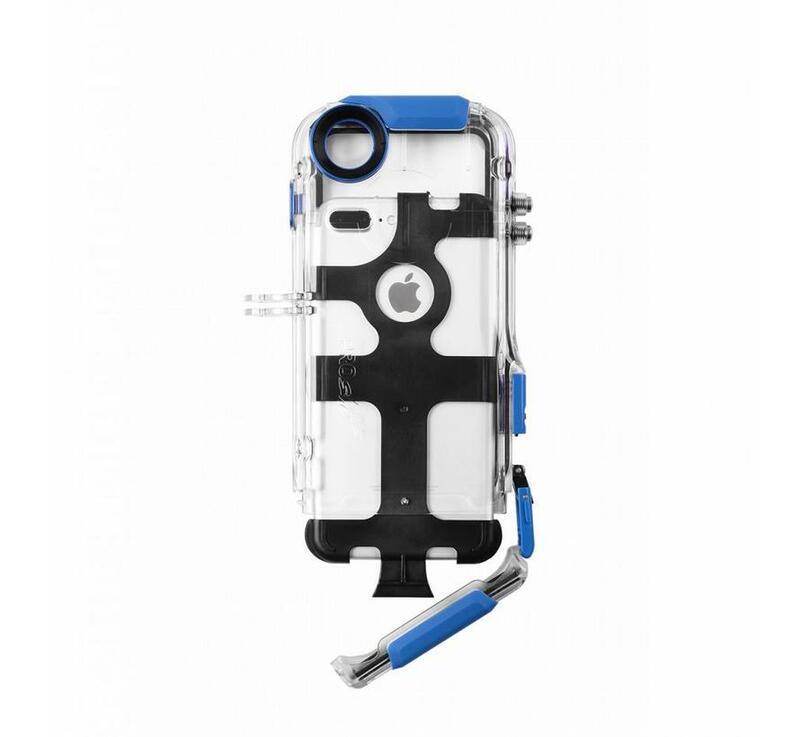 ProShot can be easily mounted on almost any surface and is compatible with all GoPro® mounts. 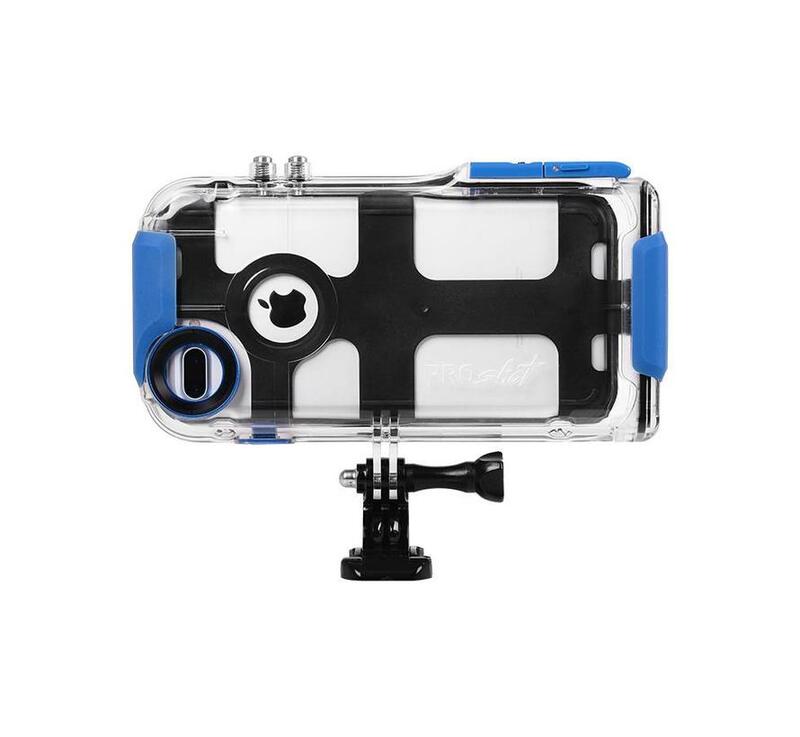 5.5 inch Multi‑Touch HD Display allows you to see what you are filming at all times. 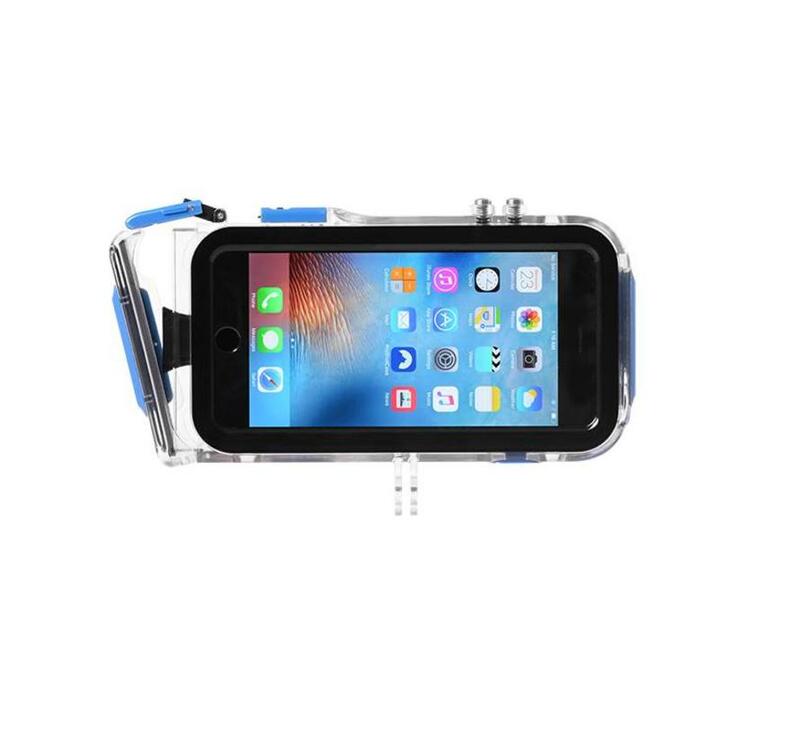 Touch Screen Only – Waterproof down to 15 meter! Because of the dual camera the 7 Plus case is NOT compatible with the fisheye or wide angle lens.